Wrinkles be afraid, you’ll love seeing my Peach Kernel Oil Face Serum Recipe! Great for all ages, all skin types, and packs a good anti-wrinkle punch! 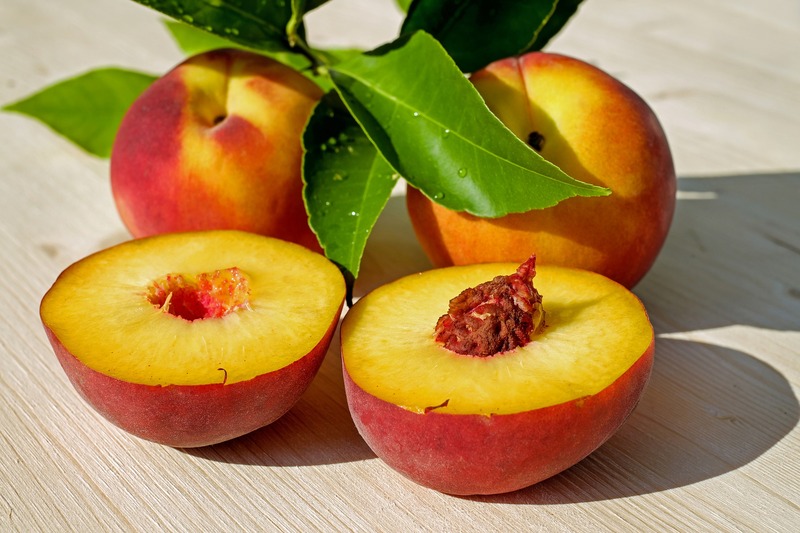 Peach Kernel Oil, sometimes referred to as “a fountain of youth” oil! Gets deep into skin and heals from the inside, out! Don’t believe me? See it all in my latest video ft. my “Peach Kernel Oil Face Serum Recipe”! Please drop me a “LIKE”, “COMMENT”, or even better “SUBSCRIBE”. Your skin will thank you! 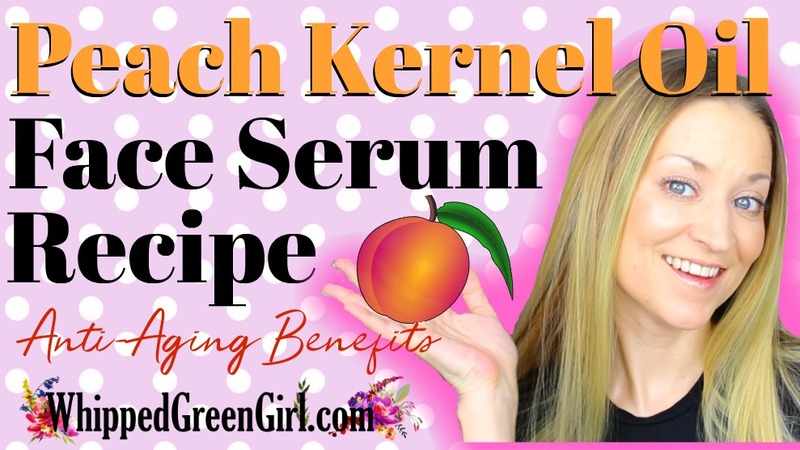 Not a video fan OR missed any recipe details… Don’t worry here the full “blog” version of my Peach Kernel Oil Face Serum Recipe! 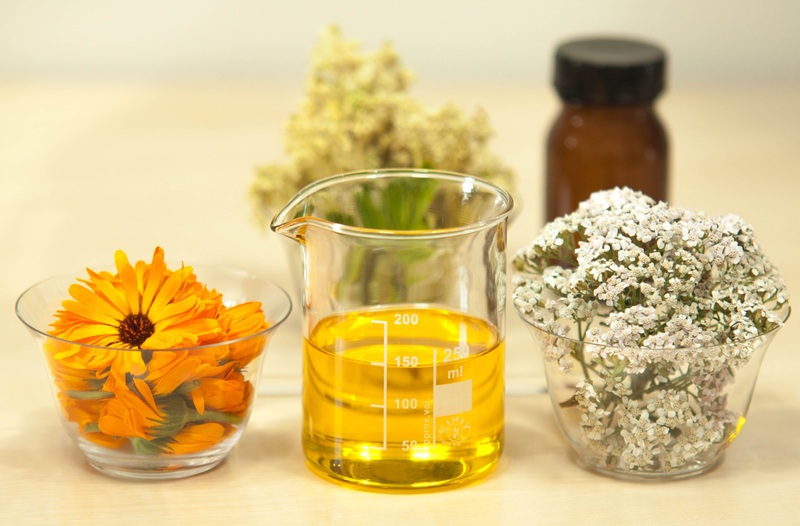 First, since I always like to give the “WHY” behind everything… Here’s the main benefits behind this amazing, often forgotten carrier oil. 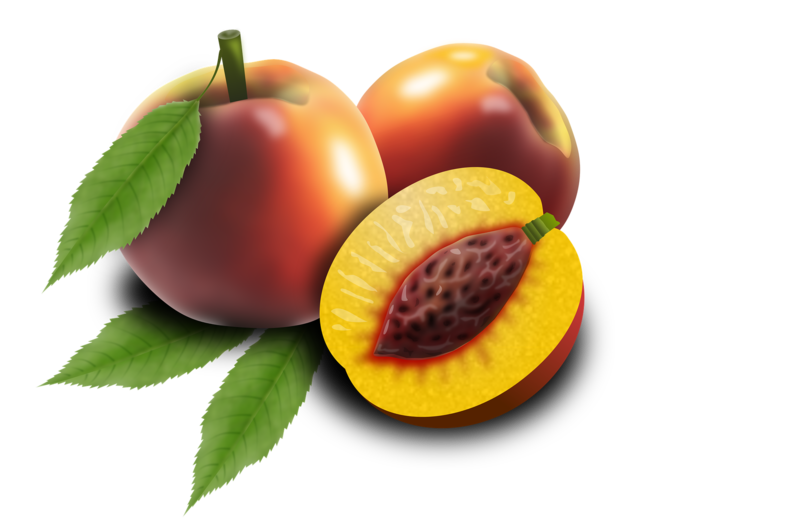 Peach kernel oil claims to give a 2nd youth! Ascorbic Acid! This is the good stuff! Brings the spring back to your skin, helps collagen! Fatty acids: where you get all the amazing moisture from! Store in cool place, away from sunlight. Expire after 6 months! BE SAFE WHEN MAKING DIY SKINCARE! WARNING, if you haven’t started dabbling in DIY skincare until now. It’s beyond fun and addictive! BUT PLEASE PLAY SAFE. I took an 8 month, certification course in aromatherapy before I ever considered sharing my recipes! Essential oils can be nasty. Take heed, don’t make the first recipe you see online. Especially if the poster has zero education or experience making skin products. Prime example, my aunt just made a tiny DIY lotion (approx. 30ml). Soon after applying it, she called me in a panic. It was burning her face! First instinct. I asked, “what’s the ingredients?” When she said “20 drops of geranium essential oil“, I almost dropped the phone! WHAT? The writer claimed she just loves geranium essential oils. Wow, I guess so much so- she wants to burn her face off! That’s way too much GERANIUM! Even dangerous. Geranium is a very strong essential oil, that requires much dilution. For the amount of oil/butter in her recipe, maybe 1 drop MAX would be my safe recommendation. All of this to say again, be careful only take DIY skincare advice from pro’s. This writer was so far off the mark with all her recipes, when I looked into it more I realized why… AFFILIATES! She was simply pushing products she was making $$$ on. Honestly, shame on her. I can’t imagine how many others have been hurt by those harmful blends. Sorry, ranting! Back to the prize, peach kernel oil is just all around amazing, + affordable and great for everyone! WINNING! Thanks for watching my “Peach Kernel Oil Face Serum Recipe” and supporting the DIY skincare revolution! If you like sticking it to toxic skin companies, that are keeping your skin sick…? Definitely, SUBSCRIBE to my channel for more videos. See more of my DIY SKINCARE recipes if you liked this one! Plus new video coming next Monday as usual! This is amazing!!! Thank you for sharing the recipe! I’m all ABOUT DIY skincare! !